Wellness care seeks to turn on the natural healing ability of the body. Wellness is a state of optimal conditions for normal function and then some. 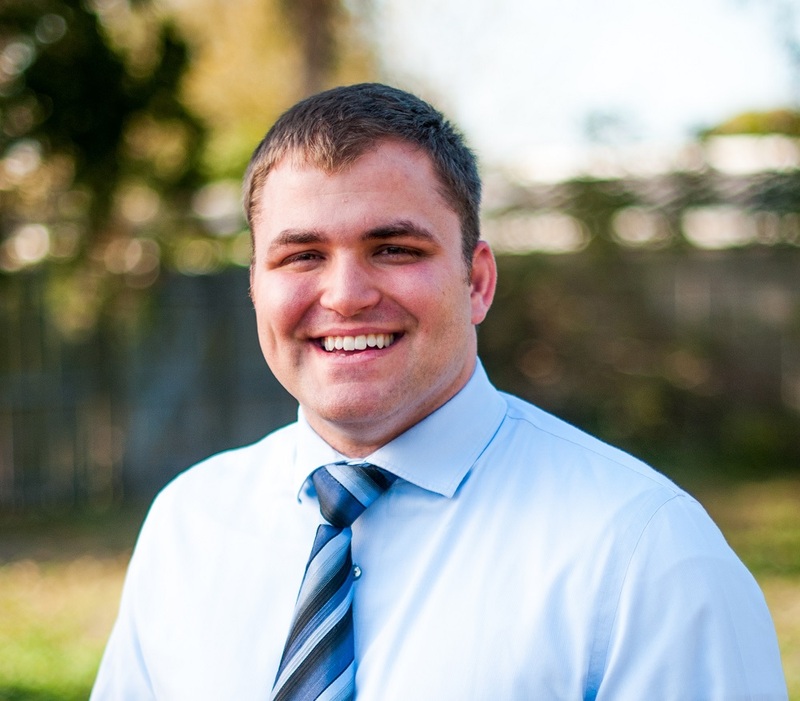 Dr. Schuyler Grove is a chiropractor serving Ocala and the surrounding area. Dr. Grove and the rest of the welcoming team at Ocala Chiropractic and Wellness are committed to providing chiropractic solutions to address your unique needs. We understand that every person is different, and Dr. Grove uses his diagnostic expertise to assess each and every patient's personal needs. If you are experiencing back pain, neck pain, headaches, muscular discomfort or even want to lose weight, we can help! Whether you are searching for pain relief after an accident, experiencing an injury, or if you suffer from a specific condition like chronic back pain or a spinal condition, we can help. Even if you are looking to improve your overall health, Ocala Chiropractic and Wellness can help you attain your everyday wellness goals! At Ocala Chiropractic and Wellness, we also include wellness and lifestyle advice with our chiropractic care plans to "coach" our patients towards achieving a healthier lifestyle. The goal of including lifestyle advice is to help each and every patient achieve the fulfilling and happy lifestyle they deserve- one that is full of the activities that are enjoyed most. We recognize that every single one of our patients is a whole person, and we use our expertise to help them reach total health and wellness. At your first visit to Ocala Chiropractic and Wellness, Dr. Schuyler Grove will explain how chiropractic care works and give you a full evaluation to see if our chiropractic solutions are a good fit to address your specific needs. If there is a good fit, we can customize a plan of chiropractic care for your condition and health goals. For more information or to schedule an appointment with our Ocala chiropractor, call (352)671-3100 today! If you have not been to a chiropractor before and want to find out more, please Email Us or call (352)671-3100 to receive the answers to your questions from our experienced team. We also welcome referrals, so we invite you to share our chiropractic and wellness information with your friends and loved ones. 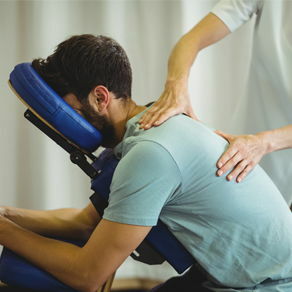 Schuyler Grove uses chiropractic care to improve the health and wellness in all areas of patients lives, whether they are having problems with back pain or neck pain, or just want to start feeling better when they wake up in the morning. I reactivated an old back injury on vacation. Having recently moved to Ocala, I didn't have a chiropractor in my new area. 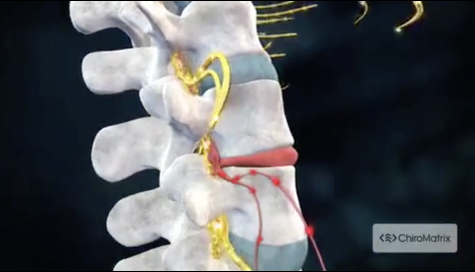 Treatment by Dr. Grove had me walking without pain within 2 visits. He listened carefully to my problem and treated me with empathy and skill. The doctor has given me light exercises to improve and resolve my condition. I highly recommend this practice. I found Dr. Grove to be very interested in my medical history, very sociable and extremely competent with excellent adjustment skills. I highly recommend his practice fully. After my session I felt relief and understood why some of my issues were affecting me. Great job! Looking forward to more appointments and longevity with Dr. Grove. Ocala Chiropractic and Wellness was able to see me right away when I was in pain. Dr. Grove was extremely knowledgeable and within a few short visits I was already beginning to feel pain free. Dr. Grove is an excellent chiropractor. He helped me with my back and neck issues. The pain is significantly reduced. I highly recommend Ocala Chiropractic and Wellness.